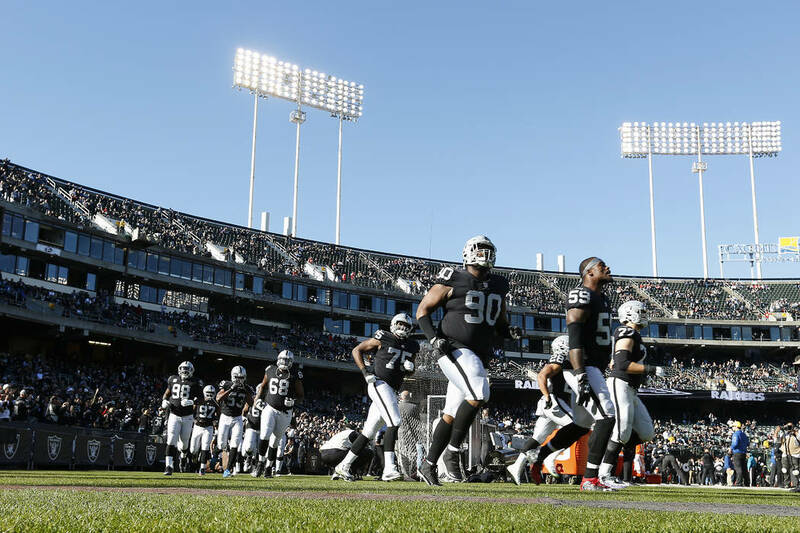 Raiders mailbag: Can team take momentum into Steelers matchup? The Raiders will face off against the Pittsburgh Steelers on Sunday. The Raiders will face off against the Pittsburgh Steelers on Sunday. Vegas Nation Mailbag host Elaine Emerson and sports columnist Ed Graney answer all of Raider Nation’s burning questions about the upcoming game.